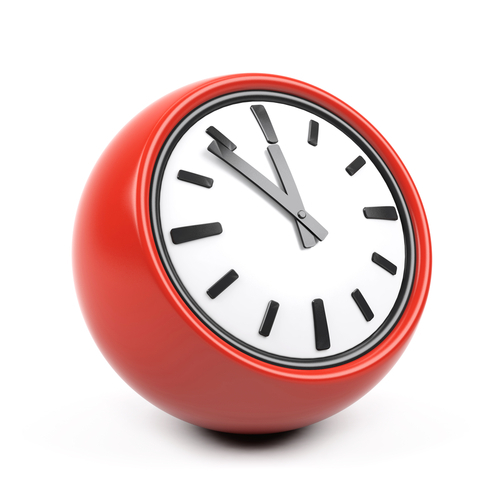 Dr Malka works on Mondays, Tuesdays and Wednesdays. Dr Hasrat works on Thursdays and Fridays. Dr Akber and Dr Chaudry run clinics for complex patients on various days. 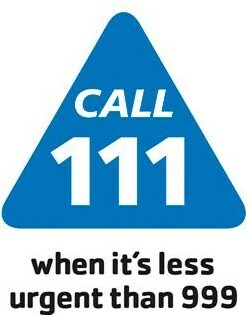 If you require health information or advice please contact NHS 111 service on 111.